As a Sedona real estate expert and YOUR Solutions REALTOR®, my amazing website brings state-of-the-art technology to home buyers and sellers, offering the best in online search tools and market information. In 2017, the National Association of Realtors “Home Buyer and Seller Generational Trends” in the “Home Search Process” section, among all generations, the first step of the home buying process continues to be looking online for properties. Buyers, I search our market every couple of hours for new listings. I listen to you and your needs and wants. This eliminates inefficient and time wasting searches. Together we will design solutions to find your dream home. Sellers, my website and marketing expertise gives you the exposure you need to have your home found in that internet search. Combining my online presence with my in-depth knowledge of our local marketplace attracts home buyers to your property through a marketing solution that is customized to your property. 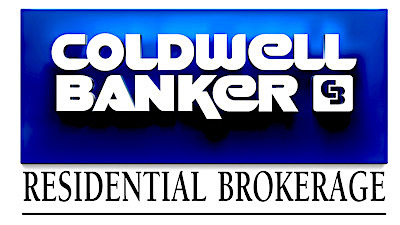 I am an experienced expert Realtor® and I know and understand both sides of the transaction (buying and selling). You are represented by an experienced, full time REALTOR® who is a Master Certified Negotiation Expert® that not only specializes in local niche markets, but possess a deeper knowledge of local conditions that ultimately enhances the ability to negotiate on your behalf. *Currently there are well over 40,000 + real estate agents in the state of Arizona and only 204 (Sept. 2017) have the Master Certified Negotiation Expert® designation. This is the essence of what it means to be “YOUR Solutions Realtor. Whether you are a buyer or seller, together we will design the right solutions to fit your needs. For example, sellers…. Every inquiry I receive on your listing is expertly handled with professional courtesy by me, Sheri Sperry, a licensed and highly trained Sedona Real Estate Expert. It’s the best way for me to assure that YOUR critical needs are being met to exceed expectations. Absentee owners who list with me can count on hands on special care of their properties. Contact me for more information to see how I can tailor solutions and services to your needs. it is all part of the Concierge Services. I partner with my husband, who is a professional photographer, aerial video specialist, and website designer. This training, along with his college marketing minor provides you with SEO which makes your property more attractive and easier to find on the internet. We collaborate on all our marketing projects and advertising campaigns. I create customized, professional quality marketing materials for each property I represent. These materials are used to effectively promote the property. Our combined “in-house” expertise means you get fast dependable service that few others can match. This is another measure of our Concierge Services (seen above). I distribute your listing to dozens of the most trafficked websites in the world that include: Google, *TourFactory.com, *Realtor.com, *Trulia.com, *Home.com, ActiveRain, *Zillow, Homefinder, YouTube, Oodle, and many, many others. (*Premier Agent) My global affiliations with national websites allow me to immediately distribute your listing to real estate agents throughout the country. Also, I have a vast network of highly qualified experts who I work with and can recommend choices based on your needs. As an example, the views per day since January 2013 for only my listings, averages 30 a day. There have been 225,037 (and growing) hits on just one website (see drop down – Tourfactory.com Tour Stats. Our footprint on the web is unparalleled. Select this link for “Success By the Numbers“also view “My Property Portfolio“and my stats for Virtual Tours. 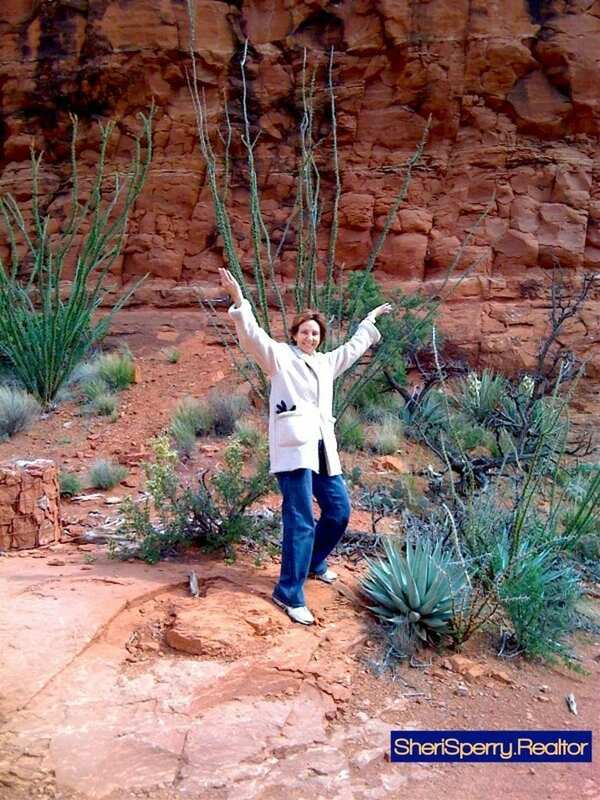 You can discover my personal story and the Sedona Lifestyle in “Sheri’s Corner“. All real estate agents will provide services to their clients. However, I tailor solutions to resolve YOUR real estate needs. This is what makes me different and better and why I am YOUR Solutions REALTOR®. Find a portion of my sales here. This will help you understand my dedication to my customer and the varied experience I bring to assist you in your real estate needs. I see a distinct parallel between technological advancements and providing benefits to the client. That’s why I have launched a leading edge website built with the latest UI (User Interface) and responsive design standards in order to provide buyers the best real estate search experience. Sellers get the best way to promote their properties. I am always looking at ways to broaden my market reach through “real time” technology. By utilizing platforms such as smartphone, tablet, voice and messaging (text) as well as most other social media applications, I allow your home to be effectively marketed and promoted in an increasingly mobile environment. My team also uses the latest aerial videography to enhance your home and the views that surround it. What matters to my clients is what matters to me. That’s because I not only work in the communities I serve, but I live and play here too. I make it my business to know what’s happening in the market, not only today, but every day. I am the past-president of the Sedona Luxury Real Estate Professionals (SLREP). These are the movers and shakers in real estate in Sedona. My family and I have been active in the Sedona Humane Society as well as Meals On Wheels. I also support our local Habitat for Humanity and volunteer for and a member of the Sedona International Film Festival. I sponsor many charitable and school events in the surrounding area. It is our responsibility to give back to the community. When I joined the Sedona Luxury Real Estate Professionals back in 2011, I brought a fresh outlook to the group. I was an outsider who saw the group from the consumer’s point of view. I was named the President the following year. As a past-President and member of the SLREP we pool our talents and resources to assure the highest commitment to our customers. We have bi-monthly meetings to discuss the latest market conditions as well as luxury features including green technology and energy efficiency. Educational meetings and special tours of luxury homes fill out the agenda to keep us current on the latest engineering and design features and amenities. I am also a member of the Institute for Luxury Home Marketing. The ILHM is the leading authority to provide training and certification in the skills necessary to manage tier one luxury properties. Not all real estate agents operate effectively in level one or top tier real estate market segments. I offer a top tier competency level that can highly benefit you. I am committed to providing bespoke service to the affluent real estate client. I am YOUR Solutions REALTOR® and the Choice in Our Market: I am steadfast in embracing the future of real estate. Innovative Thinking creating innovative Solutions tailored for you and tomorrow’s challenges…Today! I will continue to set the standard for business values, based on the concept of “World Class Service” and exceptionalism. My goal is to exceed the needs of the clients I serve through changing times and thus, be the Real Estate Agent of choice in our market, today and tomorrow. * MCNE® – REALTORS® and Master Certified Negotiation Experts (MCNE)® will vary month to month based on licensing requirements and additional MCNE® Agents passing the certification process. National Association of REALTORS® (NAR) Monthly AAR Membership Report.